Created at The Pequot Inn on Fishers Island, NY. Now available to all, in a can! 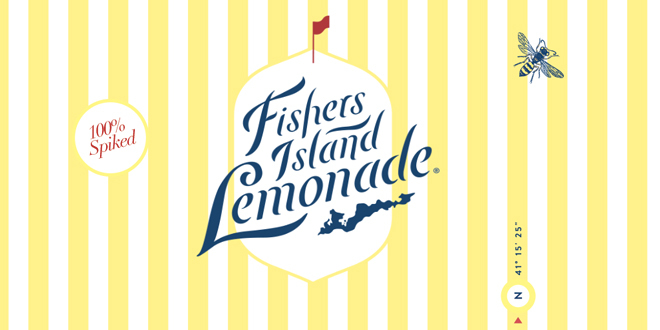 Fishers Island Lemonade is available all year round at Drink n’ Vessel.